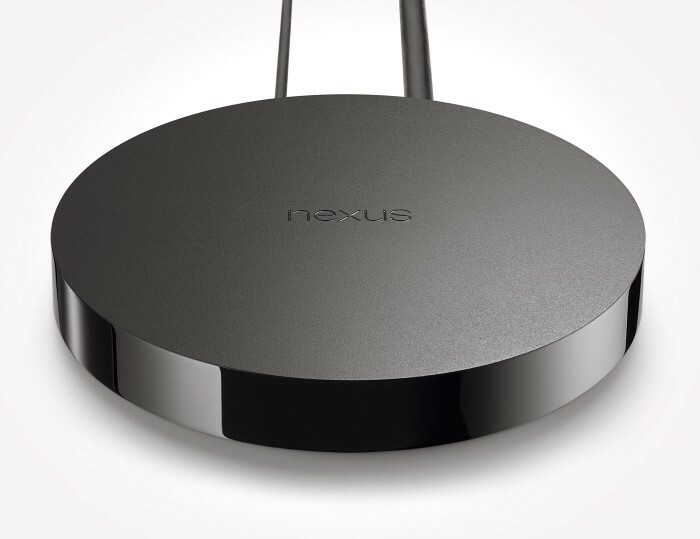 Google has officially launched the Nexus Player. 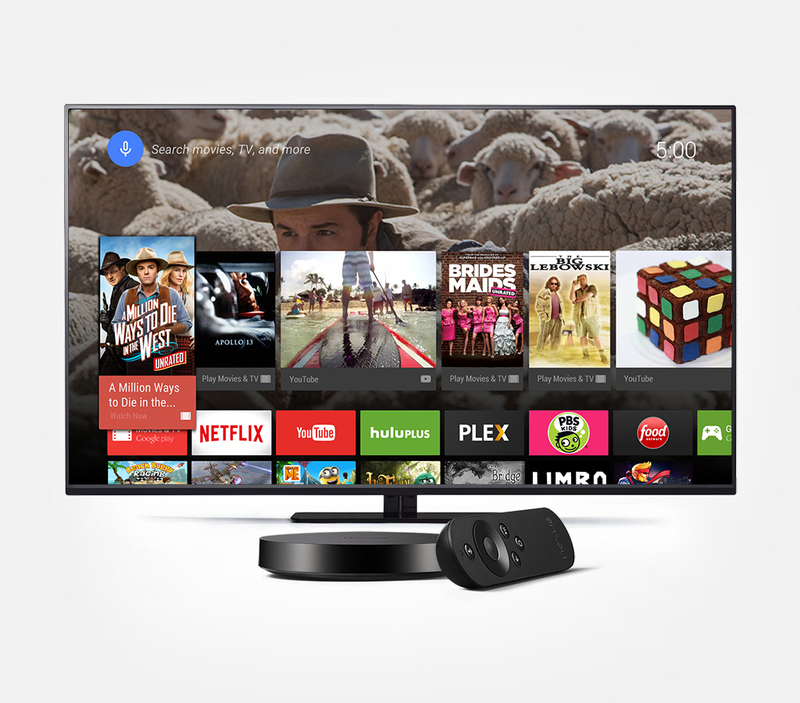 The latest device to enter the crowded streaming media market, Google’s set top box will be the first device to run the Android TV version of OS Lollipop. Like other boxes, it will allow viewers to stream video from a range of providers, including Netflix, YouTube and, of course, its own pay-per-view service, the Google Play store. 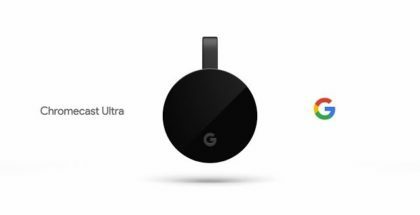 Nexus Player comes hot on the heels of Amazon’s own Fire TV, so it is perhaps no surprise to see a string of rival features: Google will also include a remote that boasts voice-activated search to make finding content easier. More importantly, though, there will be an optional gamepad available too, which is designed to encourage people to play Android games on their TV screen. Combined with the Google Cast functionality, which has proven popular with Chromecast, Google, like Amazon, is aiming to corner the multimedia market by not only giving access to video on-demand but its own app storefront. Progress will be synced across devices, so gaming achievements will be shared between Android phones, tablets and your TV. The specs will include a 1.8GHz Quad Core Intel Atom processor to power games, as well as a whopping 8GB of internal storage to store them. What is the Nexus Player UK release date? 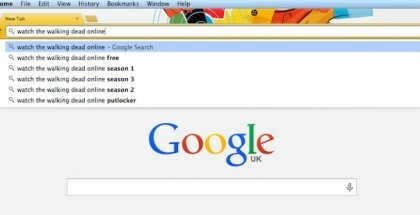 We don’t have one yet. The device will be available to pre-order in the US from 17th October, so you can expect them to bring it out worldwide just in time for Christmas. The price is currently $99, which puts it in the same ballpark as Apple TV.